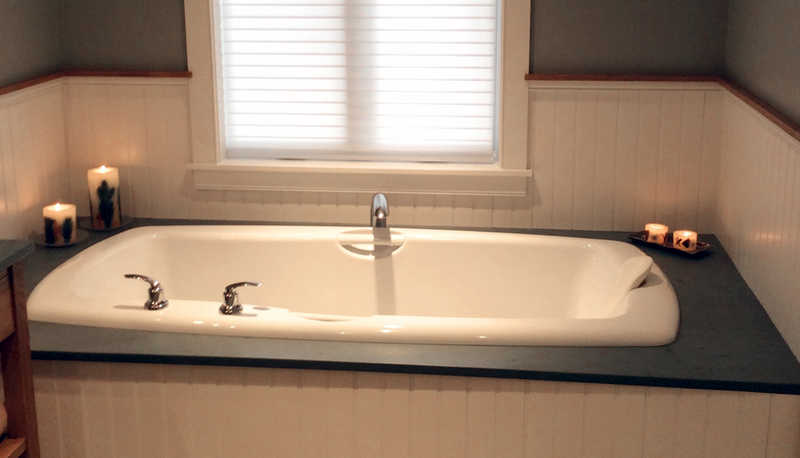 Complete bathroom remodeling services for all of the Upper Valley, NH and VT including design changes to simple renovations, we can help you achieve your goals. 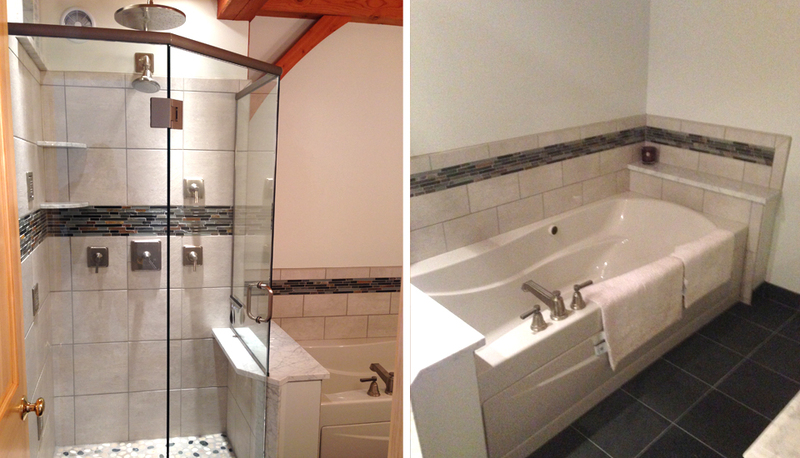 Renovating or adding a bathroom is one of the best home improvement investments you can make. 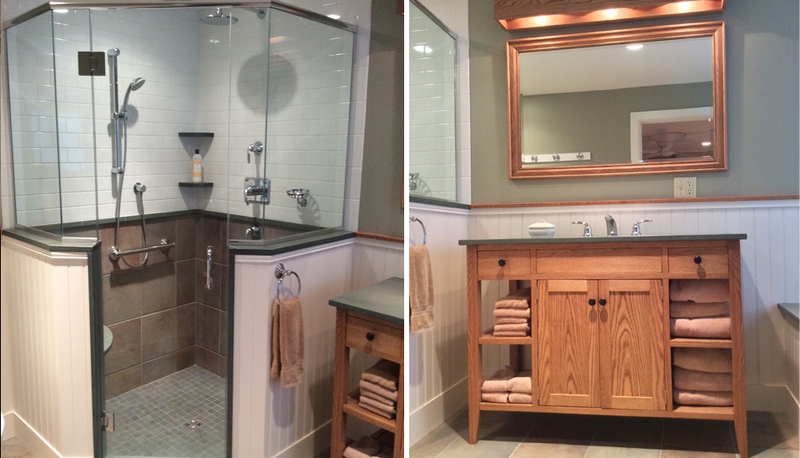 Bathroom remodeling is also a great way to add style and better function to your home. We can help with any bathroom remodel for our clients, ranging from simple cosmetic upgrades to major bathroom renovations and additions. 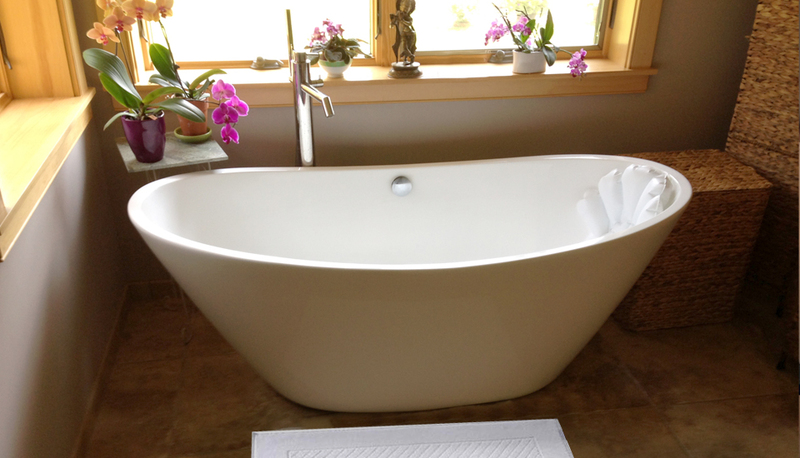 From high-end showers and elegant baths to luxurious, spa-like features. The best designs reflect the way people live today. Life moves quickly and family members are now under more pressure than ever to get up and out of the house to start the day. Smart bathroom design can smooth your way by making efficient use of every available square foot while adding visual interest and beauty. Proper planning is an important step in any project. Making sure that everyone is on the same page before the job commences is key to the success of the project. We will communicate with you throughout the process to ensure the end result meets or exceeds your expectations. 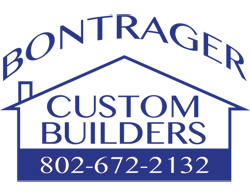 Call us and start enjoying your bathroom today!